Casey Anthony&apos;s parents George and Cindy Anthony will appear on the season première of The Dr Phil Show on September 12 to discuss their daughter&apos;s infamous trial. "Have these attacks been warranted, or not? I looked them straight in the eye and asked some very tough questions. Nothing is off limits during this interview," Dr. Phil added. In a statement, Cindy Anthony said, "We knew that we&apos;d want to speak at some point and we figured there was no better place than with Dr. Phil. We are hoping that by doing this interview, we will be able to help other people who may be experiencing struggles of their own. We certainly don’t want anyone to experience what we have these last three years." Casey’s parents are being interviewed in return for a donation to Caylee’s Fund, a charity that they created in memory of their slain granddaughter. 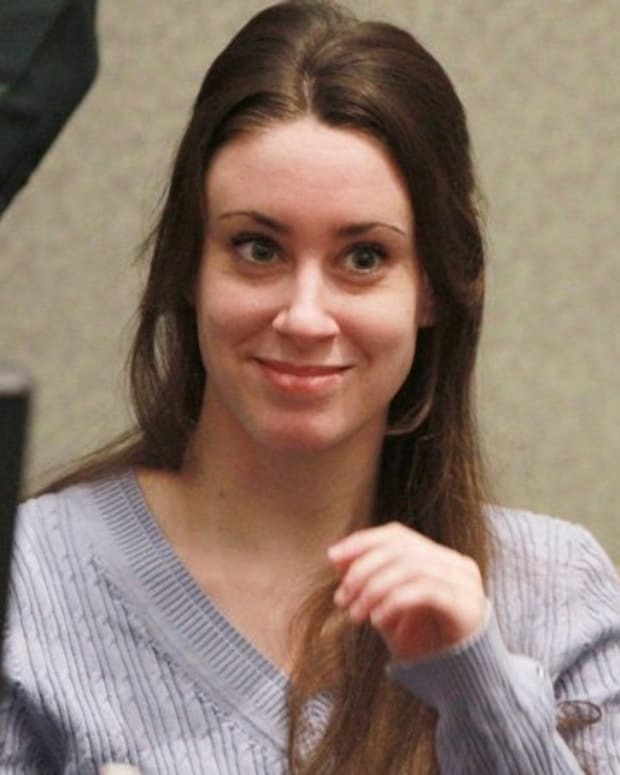 Meanwhile, Casey Anthony, who was cleared of killing her daughter Caylee, is ready to break her silence... for a price. She reportedly got a high six-figure advance for a book deal, but is unlikely to do any book tours because of threats. "She has her advance, which is a high 6 figure one. All she has to do is work with the ghostwriter, finish the manuscript by the agreed date," a source told the LA Examiner. “She is contracted to do one major interview, to promote the book and that&apos;s it. Even if not one book is sold, she has her advance. She will be fine for a long time to come." In her book, to be written with a ghostwriter, Casey will recall growing up in the Anthony family, becoming a teenage mother and her strained relationship with her parents. She will also reveal the identity of the father of Caylee. Casey has been ordered to serve one year of probation in Orlando, Florida area for a check fraud conviction, but her lawyers have filed an appeal. The controversial mom has kept a low profile since her release. Video: Cindy Anthony says Casey Anthony was an "Awesome Mother"
Casey Anthony Moving to Mexico with Sugar Daddy? Video: Casey Anthony Tells Piers Morgan She is "Ashamed"